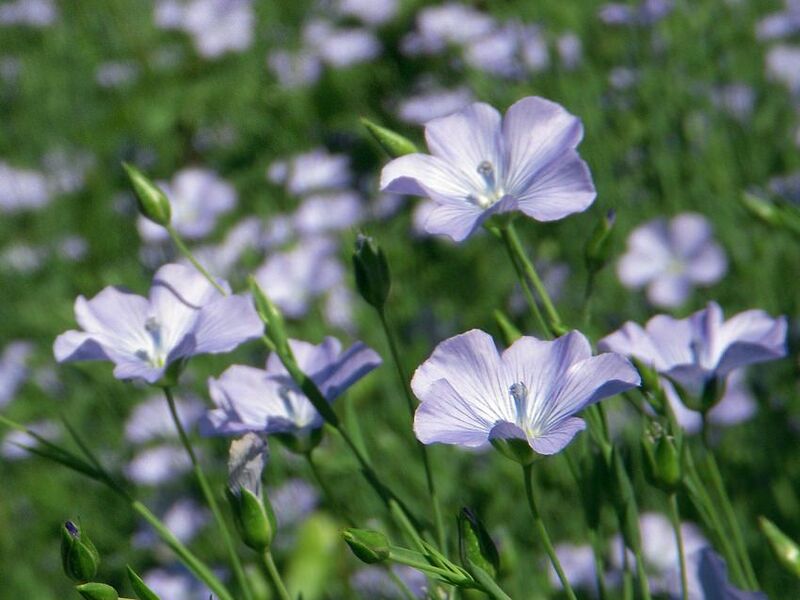 Learn how to grow flax (Linum Usitatissimum). Growing flax in containers requires usual care and proper knowledge about the plant. Not only for the flax seeds, but you can grow flax for its beautiful blue flowers. 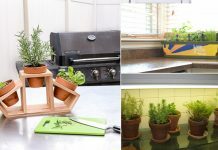 Growing this plant is not difficult in pots! Flax belongs to the family Linaceae; its botanical name is Linum Usitatissimum (Flax). It is primarily grown for its seeds and also for its fiber. The primary source of Omega-3 fatty acids. It is widely used in the textile industry to make popular linen clothes. 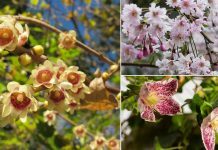 But you can also grow it in your garden and to use in combination with other annual or perennial plants and ornamental grasses. Sow the seeds directly in the desired container. If growing in the garden, it needs a well-loosened ground cleared from weeds. You can also sow seeds in seed tray indoors 5 weeks before last frost date and transplant later to the containers or in the garden if you have a short summer season. Germination of flax seeds is quite easy, occurs in 3 weeks and does not require extra care but little watering. It grows in well drained, light soil. In clay soil, mix the sand. Also, aged manure or compost as soil that is rich in organic matter is required for optimum growth. And for growing flax in pots, choose a soilless potting mix. Choose a pot that is at least 10 inches deep and has sufficient drainage holes. Try finding short varieties as flax can grow between 12 to 36 inches tall, depending on the variety and growing conditions. Flax should be planted in a sunny position in well-drained soil. Flax plant (Linum Usitatissimum), the common flax requires slightly moist substrate and does not like water logging soil. *This article is not about perennial flax (Linum Perenne), for growing perennial flax poor and dry soil is required. Watering should be regular but light after planting until flowering. Once the seedlings germinate and grow a few inches tall, thin them, leaving the space of 10 inches between each plant. In a standard pot of 10 inches circumference, you can grow 2-3 plants. Application of general purpose fertilizer is sufficient for flax plant growing in the home garden on the ground or in a pot. Flax is prone to fungal diseases and rusts. 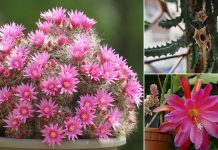 You can prevent these by providing good air circulation around plants and care in watering. While in containers, you don’t need to care much about pests but keep an eye on aphids, cutworms, wireworms, and grasshopper may feed on it. Flax plant is ready for harvest generally after 30 days of flowering. Harvest it when stalks are turning yellow, and seed pods begin to swell and mature, ready to open. Usually, the plant is ready for harvest in 100 days after seed sowing. The Mother Earth Living has a very informative article on harvesting and processing flax!